Have you ever added up the amount of money you spend every year on beauty products? While we might recommend it for your budget, we don’t recommend it for your mood, because that final number can be pretty disheartening. There is one way to bring that number down, though, and we’re happy to report it doesn’t mean simply making do with a look and beauty routine that’s less effective than you want. What is it? Simply get rid of the products that aren’t doing anything anyway! While marketing and advertising campaigns spend billions of dollars trying to convince us otherwise, there are tons of products out there we just do NOT need. Wise Bread opened our eyes to some, and we went in search of others we can knock off our shopping list. Take a look at these 14 products that are a waste of your time and money, and see what you can knock off your list. Listen, you really don’t want to put more products on those delicate lashes than you really need to, do you? Between mascara and – if you use one – an eyelash curler, they’ve not only been through enough, they ARE enough. Primer won’t do a thing! Just stick to your favorite mascara. Nobody wants an oily face, but you don’t have to shell out cash for special oil blotting papers to do it. A regular old tissue – or even a repurposed (and, obviously, unused) toilet seat cover – will work just as well, if not better. If you have chapped or flakey lips, you might be embarrassed, but that doesn’t mean you should drop a ton of money on a special quick fix— not when you can rely on old standbys like petroleum jelly and lip balm. If you want to give it an extra kick, you can mix some brown sugar or baking soda into your lip balm, and/or lightly buff them with a washcloth in the morning after sleeping with jelly or balm on them. Most of the time, though? Your lips do just fine exfoliating themselves. Did you sit at a department store counter with your mom and learn a skin care routine that include a swipe with “toner” as step 2? Me too. Turns out, though, that routine’s outdated, or – if you went recently – it was probably just a way to get us to buy more products, especially with current advances in skin care. Originally, toner was designed to rid your skin of residue left behind by cleaners, but most cleaners no longer leave anything behind. Skip the toner and just use your regular cleanser. Sorry friends, but there’s really no cream or lotion that’s going to permanently banish that stubborn cellulite. At best, the caffeine in most remedies will temporarily minimize the look, but when you wake up a day or so later, it’ll be back. The only thing that really does work? Healthy diet and exercise. This one makes me sad, because those strips are weirdly, disgustingly satisfying to use, but they’re probably doing more harm than good. Most blackheads exist below the skin’s surface where the strips can’t reach, so all we’re really doing when we use them is irritating and stripping our skin, making them prime real estate for more blackheads and acne. Exact opposite of what we want. Skip the strips and focus on keeping your skin cared for and clean. This one blew my mind, but it’s true— most anti-dandruff shampoos actually dry your scalp out more, leading to a vicious cycle – not unlike what happens with pore strips – where the “remedy” actually creates the problem. A far better solution? Simply brushing your hair to redistribute oils and slough away the flakes. Any lotions – apart from, maybe, facial lotions – claiming to be specifically formulated for a specific part of the body are likely scamming you. Good quality body lotion can be used for all parts of the body, so don’t waste your money on different lotions for different parts of your body. You can easily remove the bulk of your makeup with a simple facial cleanser. If you have on heavy or waterproof makeup hat needs removing, just dab some of your normal moisturizer on a tissue and rub gently to remove. No need to buy a $10 bottle of makeup remover! Let’s be clear— yes, you DO need to wear sunscreen. What you don’t need? Special high SPF ones. Over-inflated SPF promises like “SPF 100” aren’t anymore effective than a good, solid, trustworthy SPF 30, which is what you should be wearing. Get some for less by checking out this tip! These creams are just an expensive way to help razors glide smoothly over your skin. You can get the same results with your conditioner or regular body lotion! In a world where hair is brushed, dyed, ironed, and curled on a regular basis, it’s no surprise that it occasionally looks fried. Various serums and sprays claim to defend your hair against heat treatments, but most benefits are temporary at best. Some make your hair sticky and even more prone to breakage. These special shampoos and conditioners mostly have more additives than other “regular” shampoos and contain a temporary color stain that often can be more detrimental than helpful. So instead, to preserve your new hair color, just reduce your showering frequency. You’ll save money on products and water! Unfortunately, a facelift-in-a-bottle doesn’t exist. The effectiveness of an anti-wrinkle creams has to do with its active ingredients. 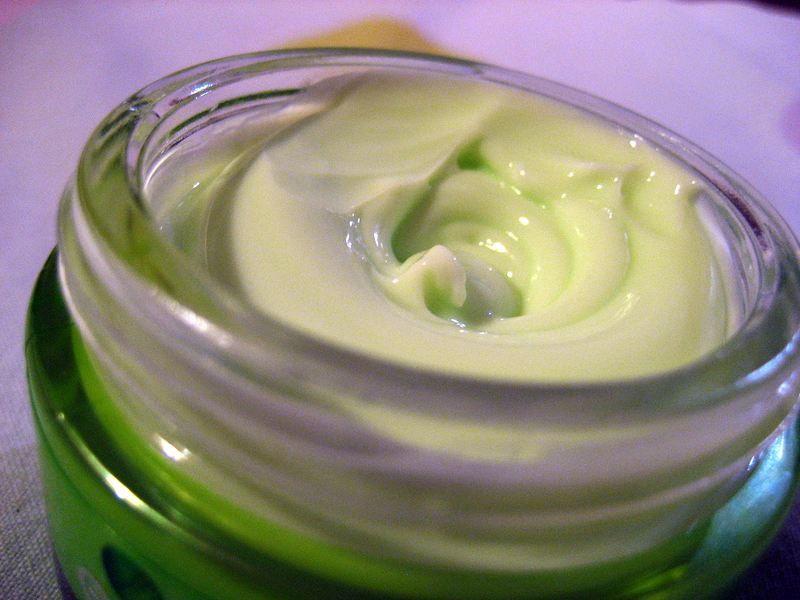 Most creams claiming to be “anti-wrinkle” are just moisturizers in a fancy container. Doesn’t it feel great knowing we can cross this stuff off our lists and save our money for more FUN things? If you want more info, including even more items that are pretty questionable, check out the guide from Wise Bread as well as these ones from Huffington Post and Fabulously Broke. Did anything on this list surprise you?